TENS stands for Transcutaneous Electrical Nerve Stimulation. Which are predominately used for nerve related pain conditions (acute and chronic conditions). 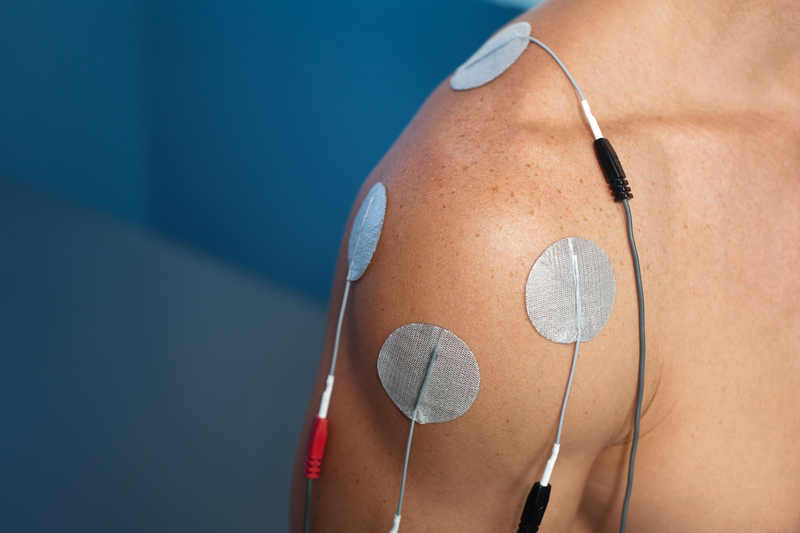 TENS machines work by sending stimulating pulses across the surface of the skin and along the nerve strands. The stimulating pulses help prevent pain signals from reaching the brain. TENS devices also help stimulate your body to produce higher levels of its own natural painkillers, called "Endorphins"
The response to TENS varies widely. While many individuals consider TENS a key part of their treatment, TENS does not relieve pain for everyone. Talk to your doctor today about the benefits of starting therapy or contact one of our four locations!